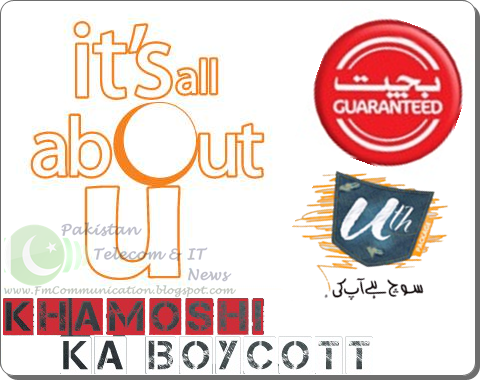 Following Ufone and Mobilink, now Telenor has announced to deduct 1.5% Admin Fee on all recharges (Scratch Card / EasyLoad) from July 2011. All these new charges are in addition to 5 percent service charges on all reloads. Warid and Zong might come up with their versions soon. It merits mentioning here that all these charges are in addition to 5 percent service charges on all reloads.